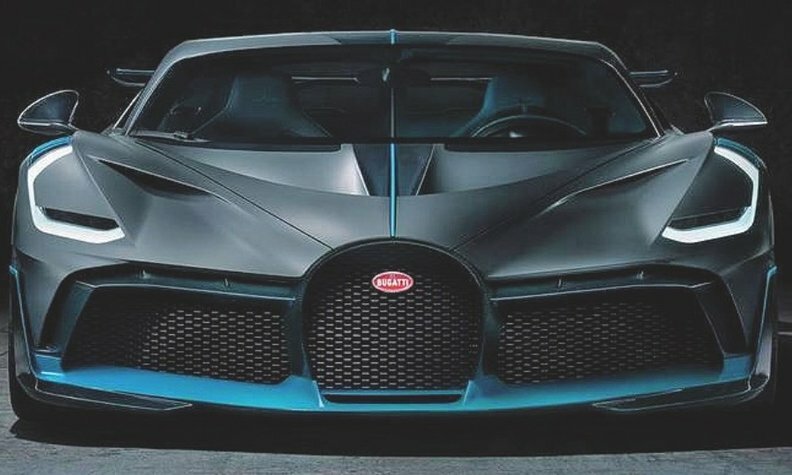 Bugatti: An $18 million special edition? When it comes to conspicuous consumption, Bugatti is always leader of the pack at the Geneva auto show. This year it is marking 110 years of operation with a special edition 110 Ans Bugatti, based on a Chiron Sport version of the segment-busting Chiron hypercar. About 20 are expected to be built. But Bugatti won't stop there, rumor has it. TheSupercarBlog says an $18 million one-off hypercar to be unveiled in Geneva on March 5 has been built for former Volkswagen Chairman Ferdinand Piech, the man who brought VW and Bugatti together in 1998. 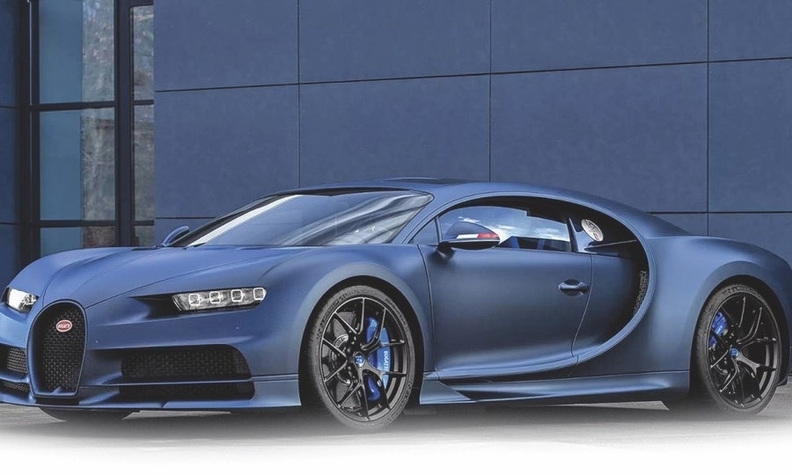 It is expected to be based on the Chiron and powered by Piech's brainchild 8.0-liter, W16 engine. You won't be able to buy one, even if you have $20 million to spare. If this story is genuine, the ex-boss will be driving off with the only one being built — perhaps at 300 mph.